Children delighted parents, grandparents, aunts, uncles and friends as they lit up Thorneyholme’s stage with their talented performances! Acts included: playing the piano; dances choreographed with gymnastic moves; singing modern and traditional songs; comedy acts and much more. In 1st place was a comedy poetry rendition (Arthur, Sophie & Tilly), in 2nd place was a pianist (Helena) and in 3rd place was a singer (Henry). 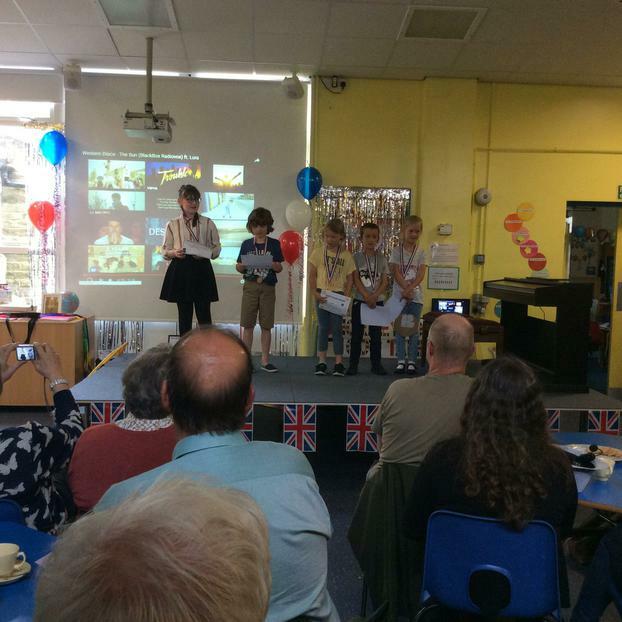 A massive well done to all the children for displaying courage, confidence and for showing off their amazing talents.